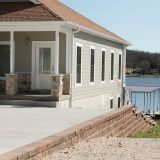 Planted in Stone carries all your landscape supplies for the do-it yourselfer. 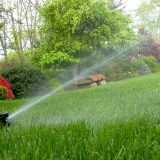 We have what you need to start your project. 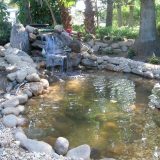 We carry bulk items from mulches, topsoil, garden soil, compost, and decorative gravels, to natural stone and boulders. 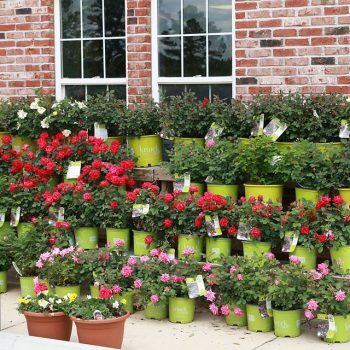 We carry a full line of plant material from annuals and perennials, vegetable plants and hanging baskets, to trees and shrubs. 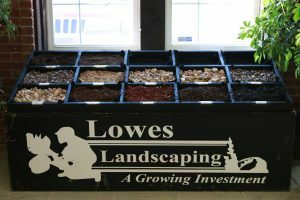 Inside the store, you will find all the supplies you need from fertilizers and chemicals, seed, garden tools, pots, statuary, bird seed, and soil amendments. Do you know how much you will need?